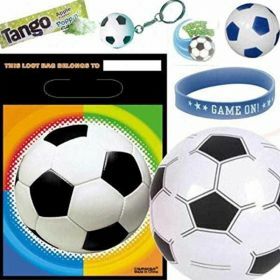 Can't think what to put in boys party bags? 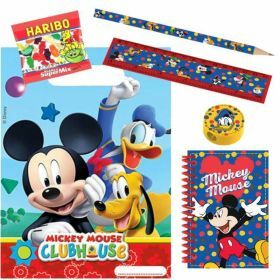 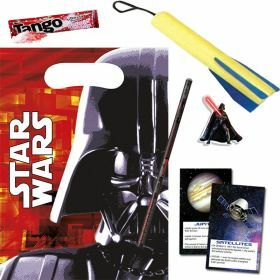 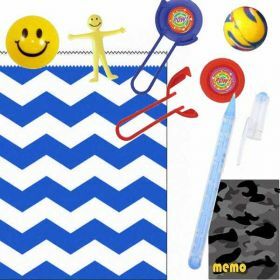 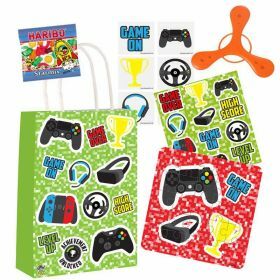 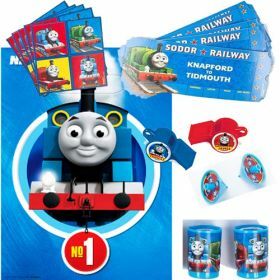 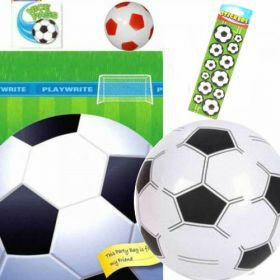 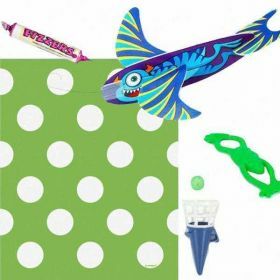 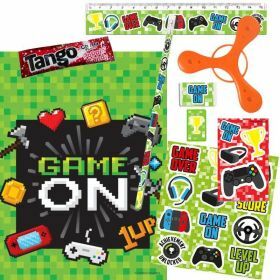 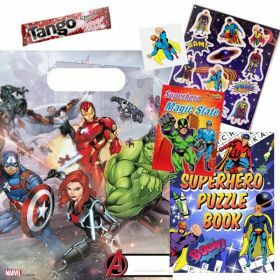 We have a fabulous range of pre-filled party bags just for boys! 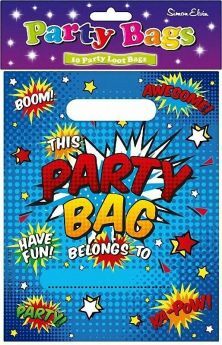 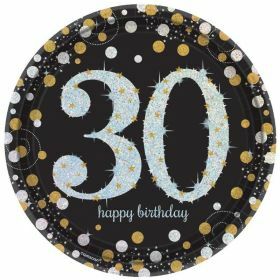 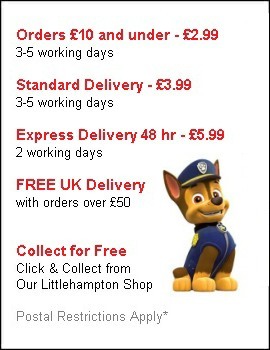 We've got cheap 99p bags to luxury filled party bags. 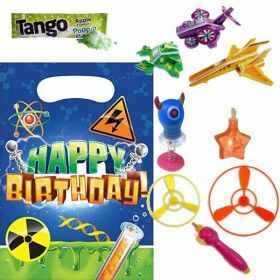 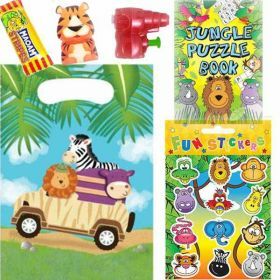 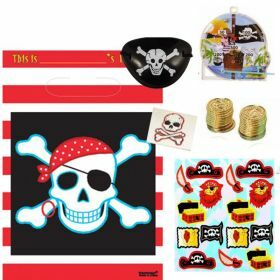 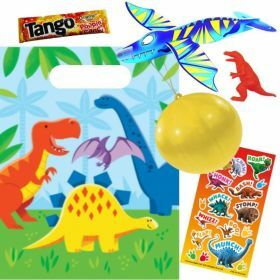 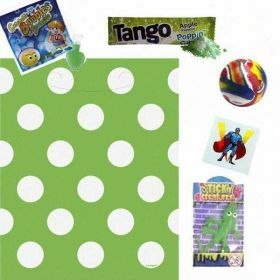 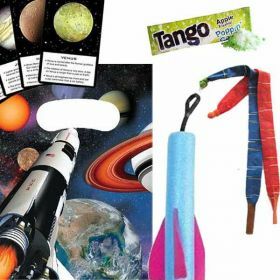 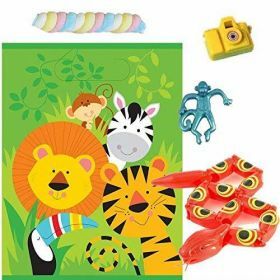 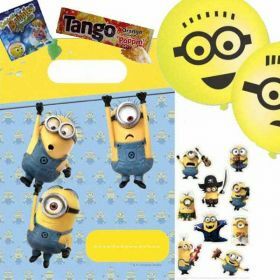 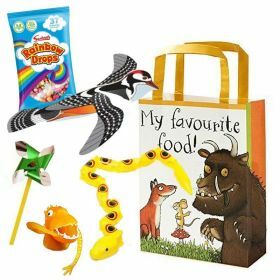 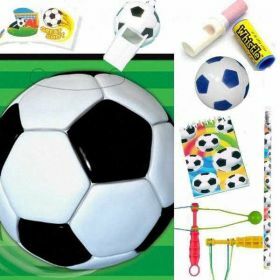 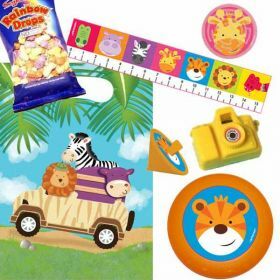 Great selection of party bags to go, with carefully selected party bag fillers. 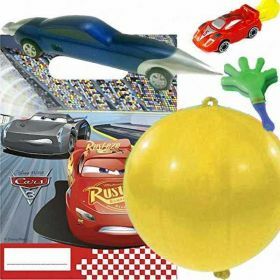 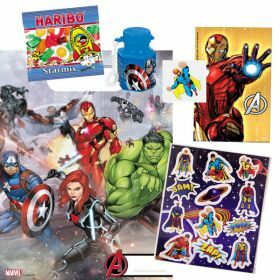 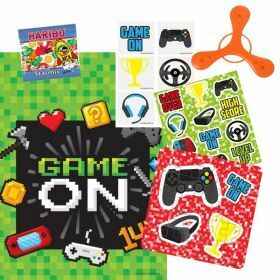 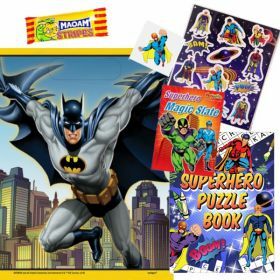 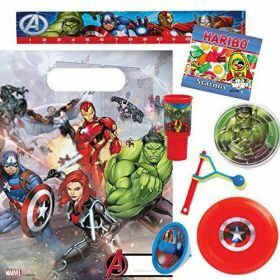 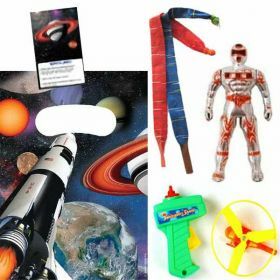 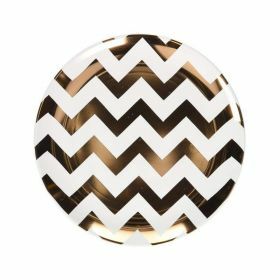 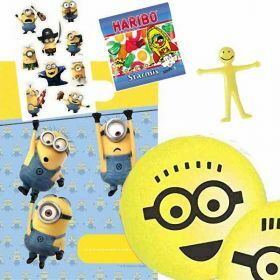 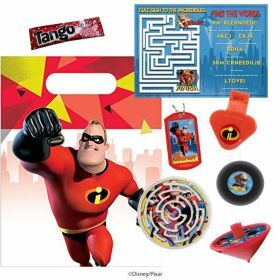 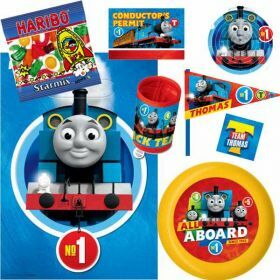 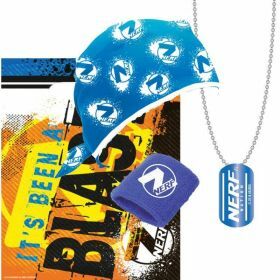 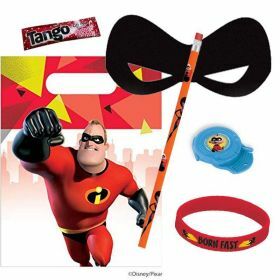 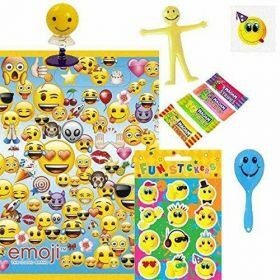 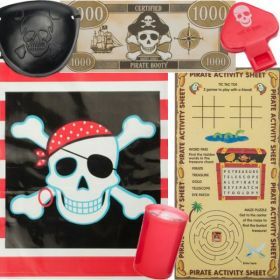 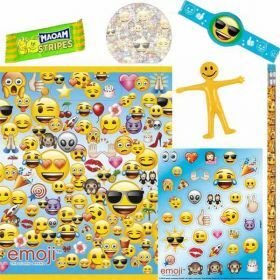 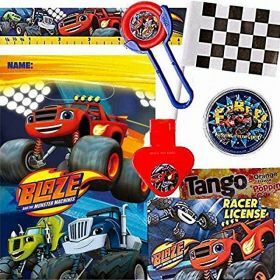 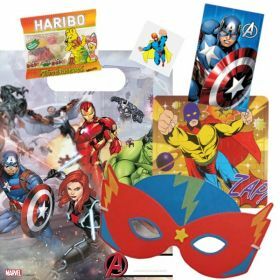 Choose from lots of different themes from The Incredibles 2, Star Wars, Avengers, Space Blast to Spiderman, Dino Blast, Batman, Camo, Pirate & Football. 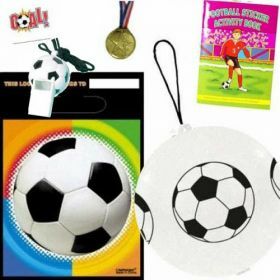 We have bags to suit everyone!